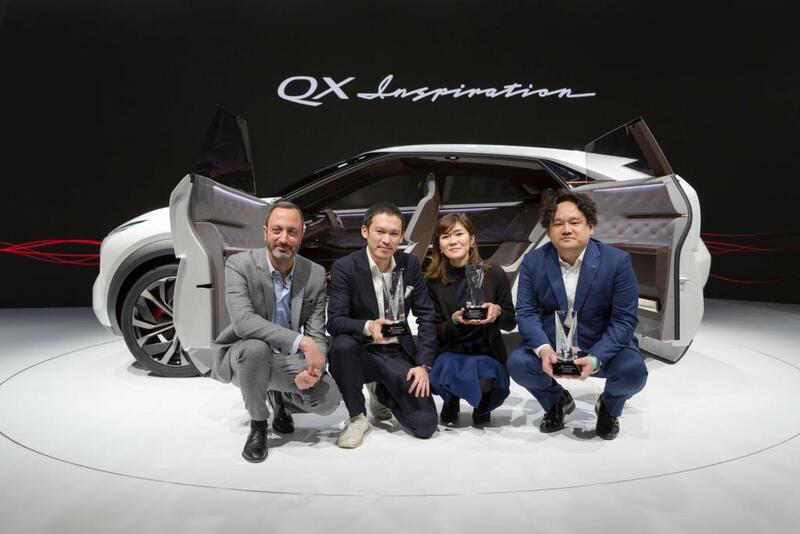 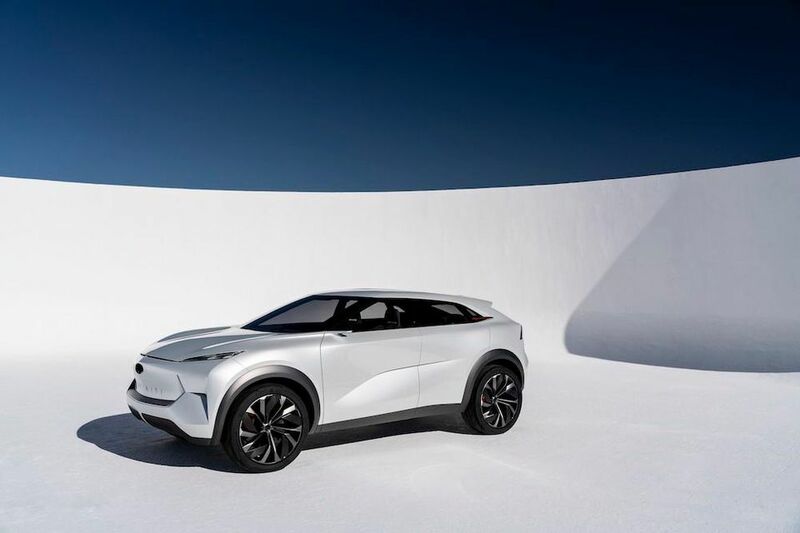 EyesOn Design has awarded Infiniti’s mid-size electric SUV concept vehicle – the QX Inspiration – which debuted last week at the 2019 North American International Auto Show (NAIAS), “Best Concept Vehicle” and “Best Interior.” In addition, the QX Inspiration also received the award for “Innovative Use of Color, Graphics or Materials.” EyesOn Design Awards are the officially-sanctioned design awards for NAIAS, and honor only the best concept and design vehicles, which make their debut at the NAIAS. 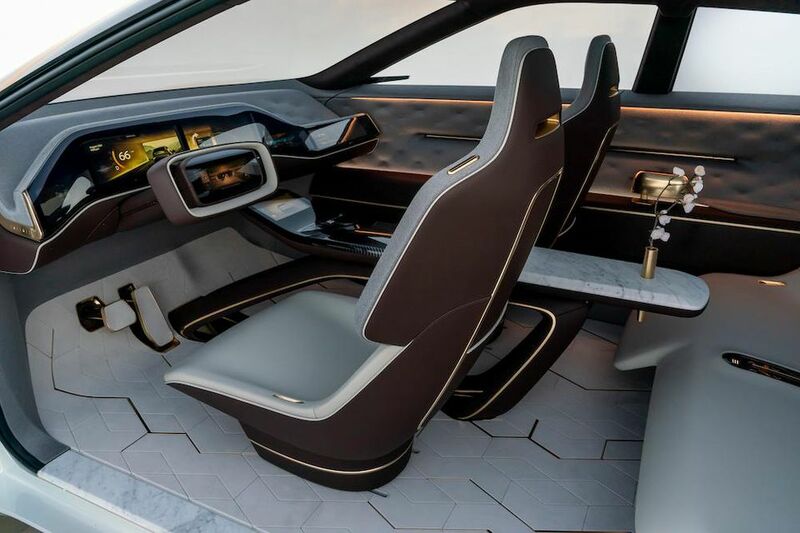 The interior also follows the concept of Ma, and offers a serene space, where again much attention has been placed on open spaces. 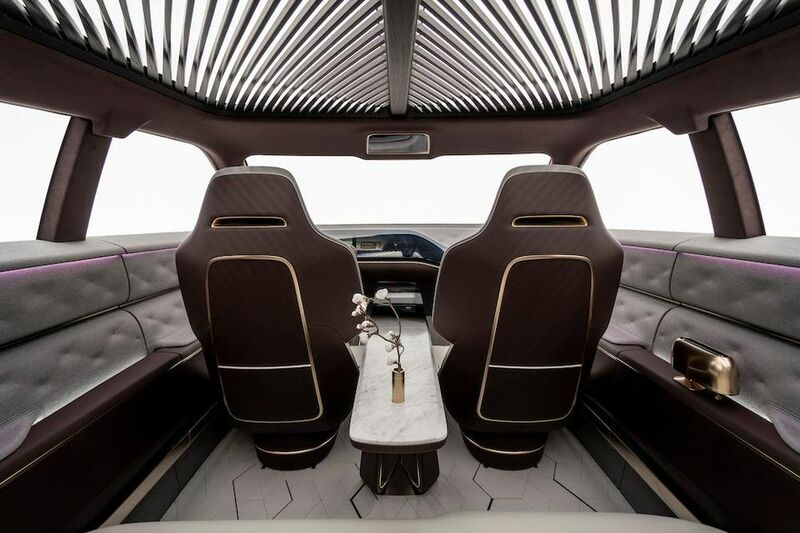 In addition, the roof of the QX Inspiration has been made from Japanese red cedar slats, which will give passengers an amazing view of the sky.